Everything feels chaotic just now, both the world in general, and my personal life. That’s made meditation an appealing idea to me. Maybe somehow finding a bit of inner peace can combat all this chaos. If we all take the time to be still for a few minutes maybe the storm will calm. I’m not sure really, but it’s something that’s been on my mind, and something I’ve been wanting to explore a bit more. This collection of photos is the beginning of that exploration. I hope they can calm a bit of the chaos that’s been surrounding you. 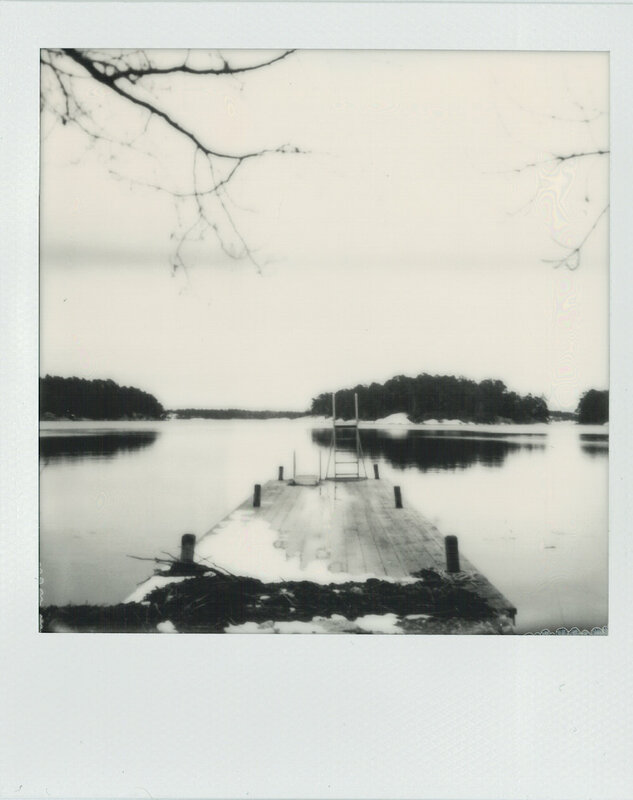 Every month the FSC features a Polaroid Roundup that is open to all. You may only submit one (1) photo and it *must* be a jpeg file and no larger than 20 MB. Please title the file "Title_Camera_Film_YourName.jpg" so that we may properly credit you if your photo is selected. Please interpret this stanza from Blake's Auguries of Innocence into your own visual language of the enormous tiny. You can submit your photo here. 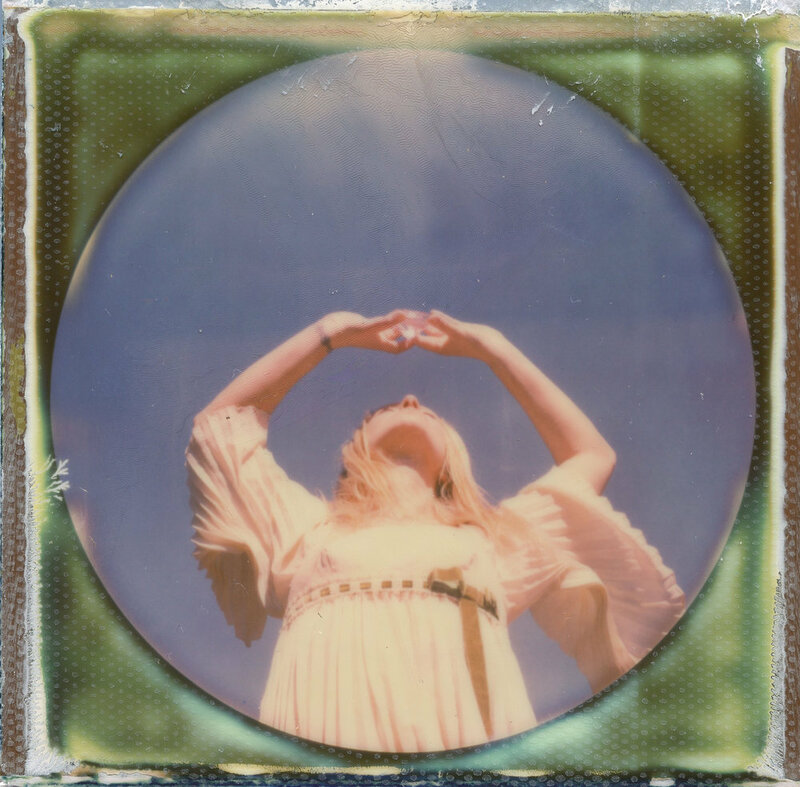 Abigail Crone is a Polaroid photographer from Pennsylvania. She’s almost always wandering down a city street or through a nearby forest with a camera hanging around her neck. You ca see more of her work here or follow her on Instagram.